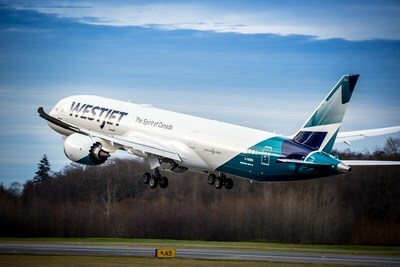 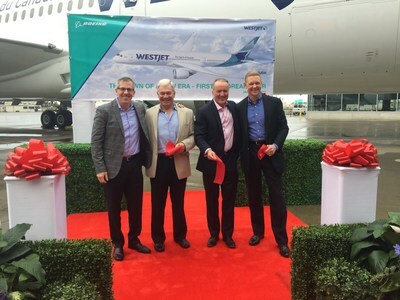 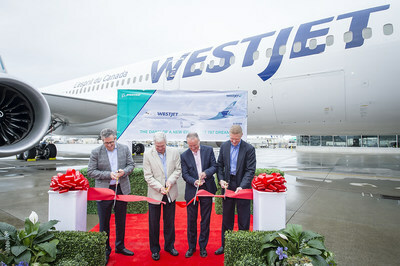 "Today's delivery marks a new chapter for WestJet," said Ed Sims, WestJet President and CEO. 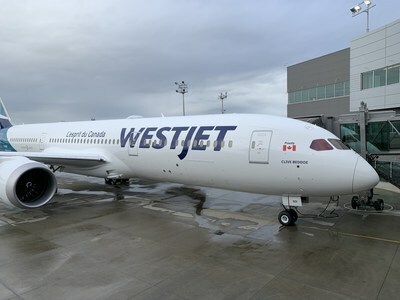 "Boeing's 787 Dreamliner is one of the most technologicSally advanced aircraft ever flown and is the perfect platform for our transition to a global network carrier. 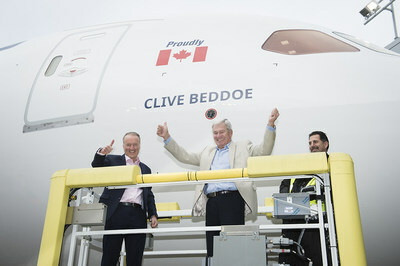 We look forward to bringing Canadians to the world and the world to Canada in comfort and style."